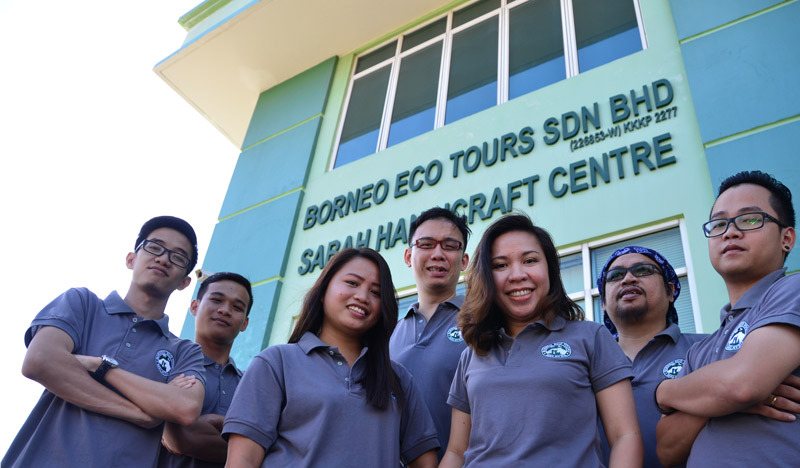 Borneo DMC is a Division of Borneo Eco Tours, the Borneo specialist with over 20 years of experience in the tourism industry. With our vast experience in the industry, we have extensive local knowledge, expertise and resources, specialising in the design and implementation of events, activities, tours, transportation and program logistics. We also have a strong relationship with local vendors who we select for their quality and reliability, thus guaranteeing you good value and professional destination management services that you can count on. Our dynamic team will tailor your event to the finest detail, and will creatively select and define the right elements to meet your objectives and to inspire your events. We aim to create a comfortable and flexible working relationship for our clients, thus building long-standing business relations, satisfaction and loyalty. The Borneo DMC approach is characterised by attention to detail, a flair for creativity and a professional yet personalised service. Not only does a destination management company often secure lower prices through volume buying power, but we also provide a great deal of added value. With our vast experience in the industry, Borneo DMC is knowledgeable of local customs, businesses, speakers and resources. Having a Borneo DMC representative onsite will help with contingency plans and allow for flexibility in your program. Rather than try to make arrangements long distance with unknown persons and companies whilst juggling a thousand other things back home – nothing is more valuable than a right-hand person that will do the legwork for you. We provide our clients with expert local knowledge to assure all event objectives are met and their guests have an unparalleled experience. While anticipate our clients’ needs and deliver exceptional services and products. Wholly own by Borneo Eco Tours Sdn. Bhd.